I am an avid nature enthusiast, and I have been all my life. I was raised with a deep respect and appreciation for our natural world, and this is something that has always stuck with me. As a child I spent the summers camping all over the country with my mother and sister, adventuring in back country, riding horses, rafting, and fishing. I feel that spending time in nature gives kids a chance to get to know themselves and how they are connected to the world around them in a very important way. Interacting with nature tests boundaries and inspires creative thinking which has the capacity to expand our worldview and build better social awareness. Also developing a relationship with the outdoors can have health benefits for years to come, being physical and getting enough exercise is a valuable skill to have, especially now with more and more screen time becoming normal. I believe that there are things that just must be learned outside, and now is as important a time than ever to make that connection. Nature is the best classroom! I grew up in the north east side of Los Angeles, known as the San Fernando Valley. Growing up I didn't do much hiking or camping. My older sister changed that and exposed me to something that is now a big part of who I am today. After high school I was offered a job with a nonprofit organization called "Pacoima Beautiful". It was there that I began my understanding of environmental justice and worked with youth to think critically about their community. Later I began another career with the Los Angels Unified School District. I worked with ESL students for five years and then another two years with runaway youth at a continuation high school. At this point I had already been on several hiking and camping trips. 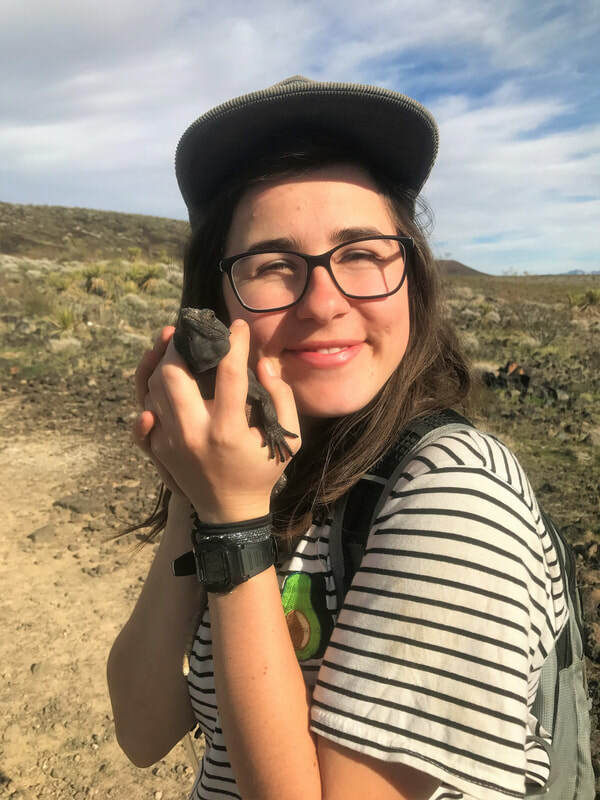 It was my last two years with LAUSD that I saw how the natural world could be an opportunity to help reconnect youth with their environment and themselves. With distractions all around I believe that the natural world provides necessary tools that anyone can apply in their daily life. When exploring the outdoors there is a sense of fear and vulnerability when faced with obstacles on a trail, but there is also the feeling of accomplishment and peace when a kid breaks through those mental and physical barriers. This is why I believe every kid should be exposed to a world where they challenged and dependent on themselves. It empowers them to know that they are capable human beings. My parents are harding working people from rural France and made it a point to send my brother and I to summer camp every year as kids. I remember looking up to all of the staff and counselors at each different camp. Looking back on the memories, I realize how big of an impact they had on me as a child. Now that I am an adult, I'm bringing it back full circle by being the best camp counselor and role model that I can hope. My mission is to inspire all of the Ramblers to be the best versions of themselves, just like my staff did for me as a kid. I have always loved nature, and all the wonders that it holds. As I grew, this became not only a curiosity, but also a passion in my life. Exploring the outdoors and discovering new parts of it has greatly enriched my life, and now I am full-heartedly committed to sharing this with others. Children are remarkably curious and open minded, and I am thrilled to be an aid in this time of exploration. Growing up in rural Tucson, Arizona and spending time on my uncle's goat farm in Mendocino County, I learned to love plants, critters, and the whistle in the wind. My favorite ways to play were climbing mesquite and giant oak trees, following the voices of frogs and getting to know constellations. I hope to help the kids I work with develop their own sense of wonder at the outdoor world. I believe that this type of play and learning helps kids become more adept at navigating the world with joy, respect for themselves/others and builds confidence. After some years of farming and working in education and conservation, I'm currently pursuing my masters in social work at CSUMB, with hopes of someday running a horticultural therapy program for youth. I grew up on the East Coast in Maryland and moved to California one year ago. Spending time outdoors has always been a big part of my life whether it was playing sports, hiking, camping, or just playing outside with friends. It was not until college that I realized I could apply my love for the natural world to a career. I had the opportunity to work at a state park leading nature programs for schools, summer camps, and park visitors. Later I would work for great people providing eco-kayak tours and sailing lessons. What I have noticed the most about these sorts of jobs is how much more rewarding they are compared to others. When people have the opportunity to get outdoors and escape from the normal stresses of life, even if just for a few hours, they become more grounded and are thankful to be having that experience and connection with nature. When kids get outside they learn in ways not possible in a traditional classroom - from learning about the outside world to taking risks to gaining confidence and learning about themselves. I am excited for the opportunity to help kids learn in this unique way, and to teach them the importance of their individual impact on and relationship with the environment. I have been in love with the outdoors since I was a kid. I grew up playing in my backyard, visiting state parks, and camping all over California. 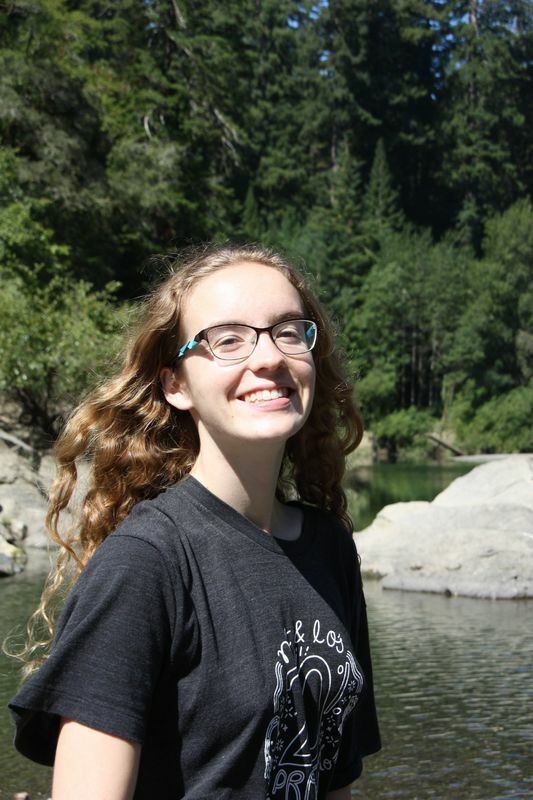 I believe being outside so often as a kid led to my interest in biology during school, and inspired me to currently pursue an Ecology and Evolutionary Biology Major as UCSC. Children are starting to grow up without being connected to the natural world through exploration and education. Even spending just an hour in nature can improve a child's creativity, mental health and self confidence. With the introduction of technology in classrooms it is important, now more than ever, that kids can go outside and replace laptops, iPads, and smart boards with lichen, trees, and flowers. So go out and explore, happy hiking!